Helikonpark, Randfontein – R520 000 – Modern Open Plan Kitchen and Lounge, 2 Bedrooms with BIC, 1 Bathroom with shower, private covered patio and carport in a very safe secure complex. 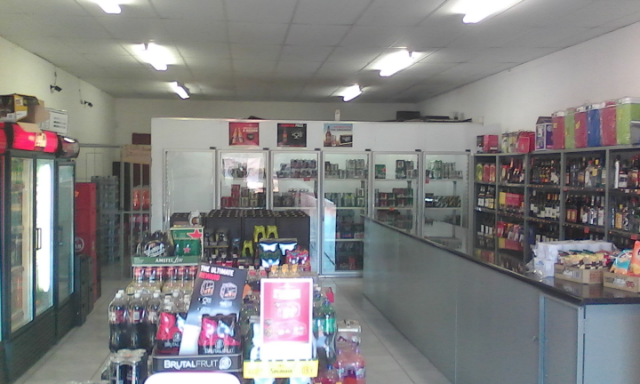 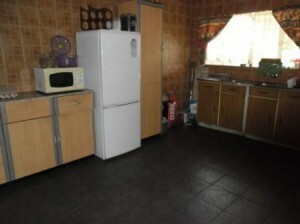 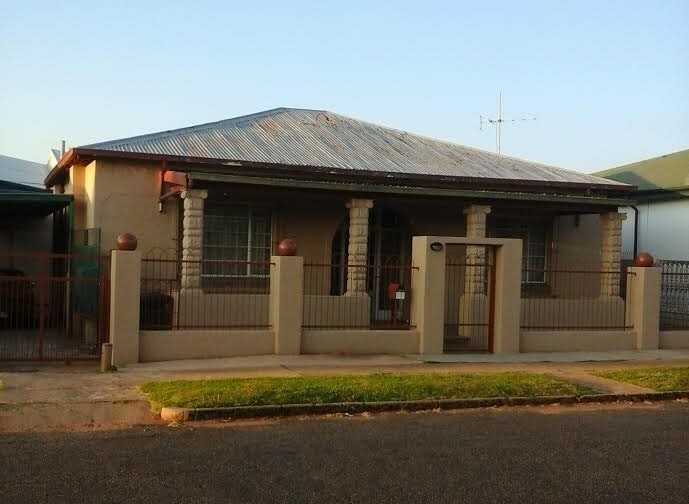 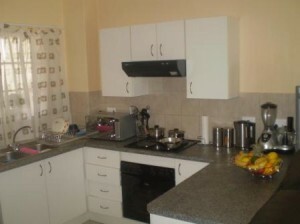 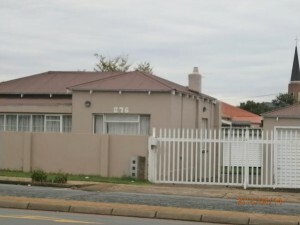 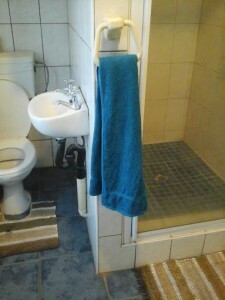 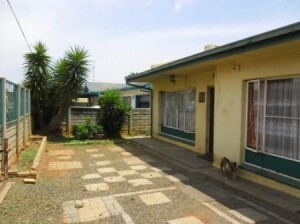 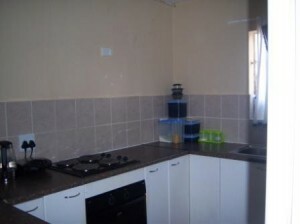 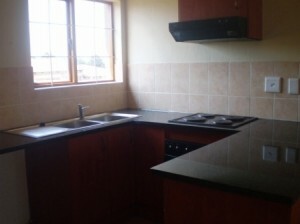 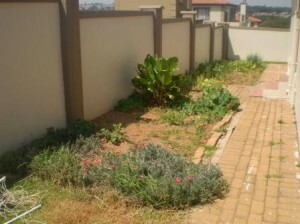 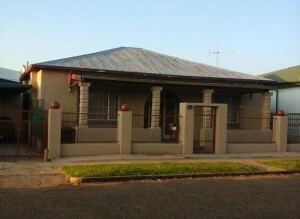 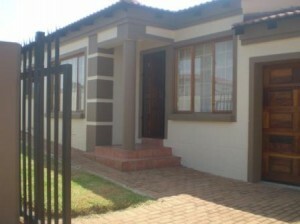 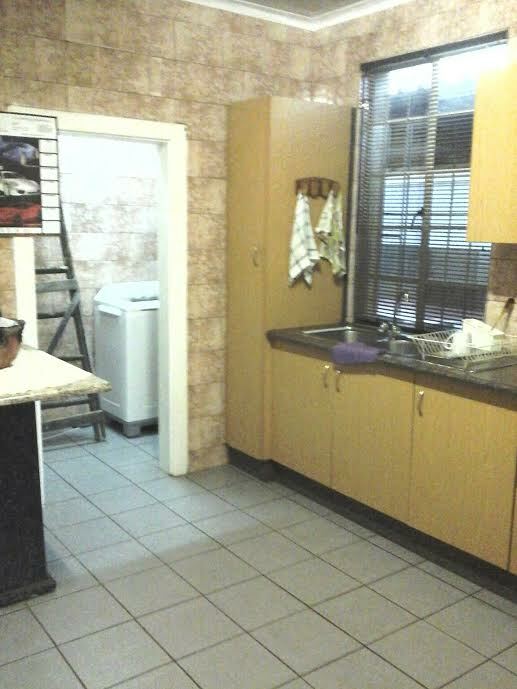 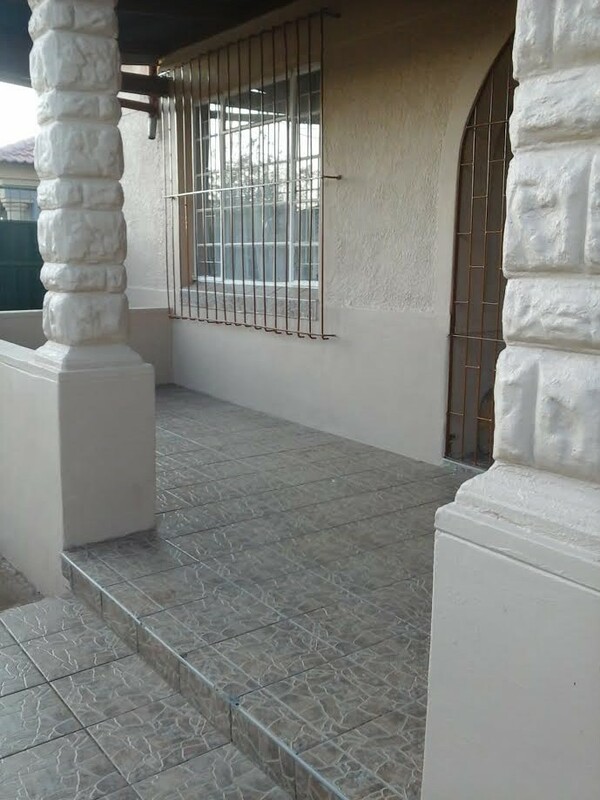 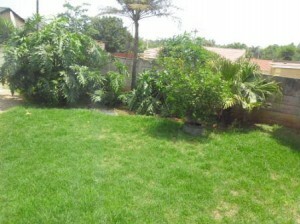 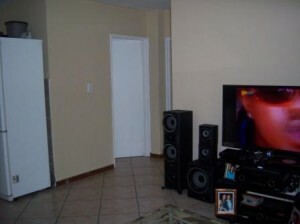 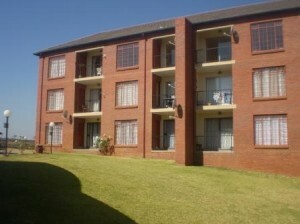 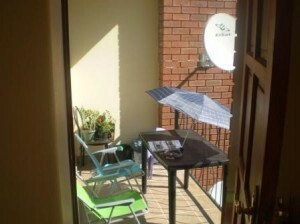 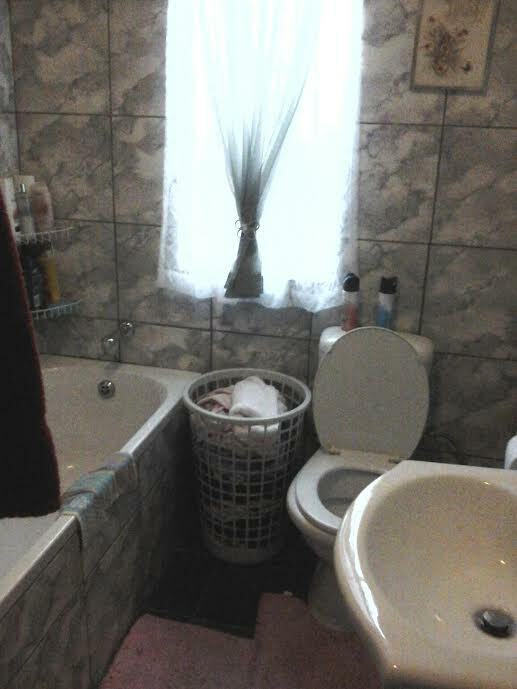 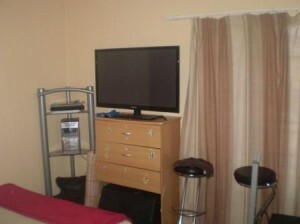 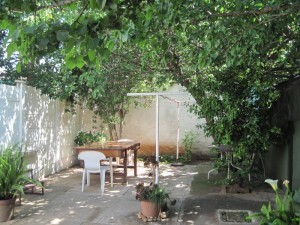 Chancliff - R570 000 – Flat on 1st Floor. 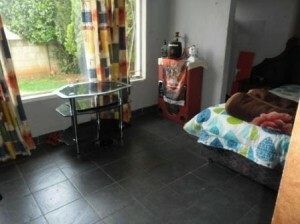 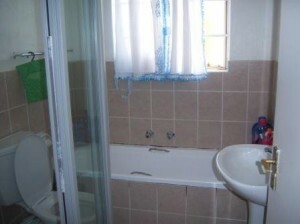 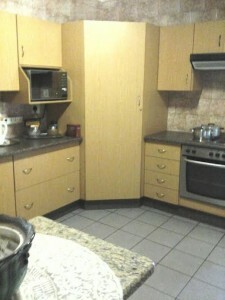 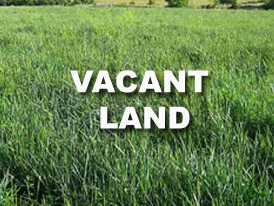 2 Bedrooms, 1 Bathroom, BIC, Open Plan Lounge/Kitchen, Patio. 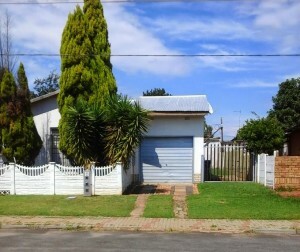 Single Carport and 1 Visitors Parking. 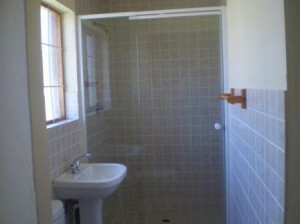 Waterval – 3 prime stands available at a bargain! 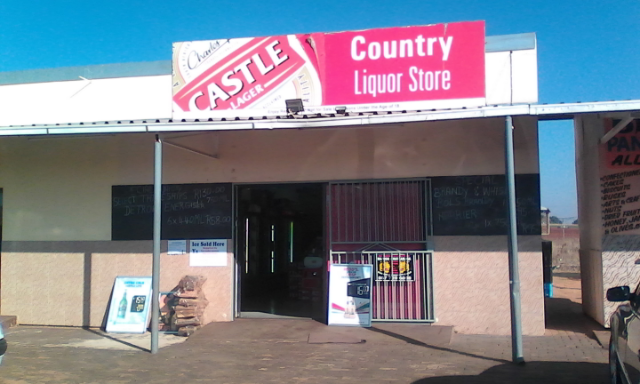 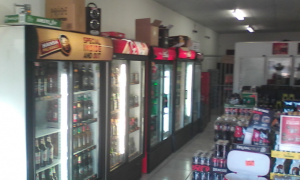 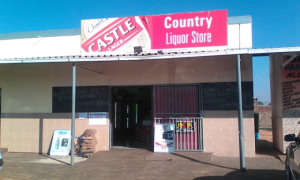 Build your mansion on one of these 2Ha stands, with water.